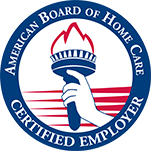 Here at Care To Stay Home, we treat each client and family as if they were our own. With over 50 years of combine professional healthcare experience, our management team is ready to meet the individual needs of our clients. From the owners to each field staff, we are dedicated and committed to serving each client and families needs. 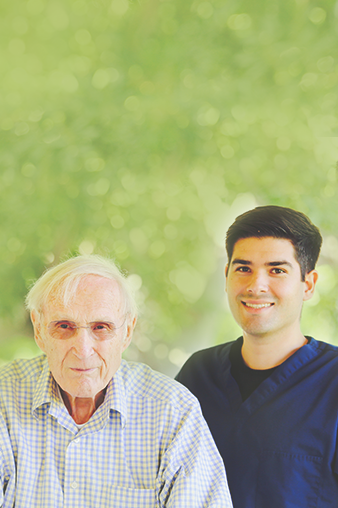 Our dedicated professional care managers assist in overseeing all in home care aspects. Our office staff is trained on how to ensure our services are provided in the best way possible.